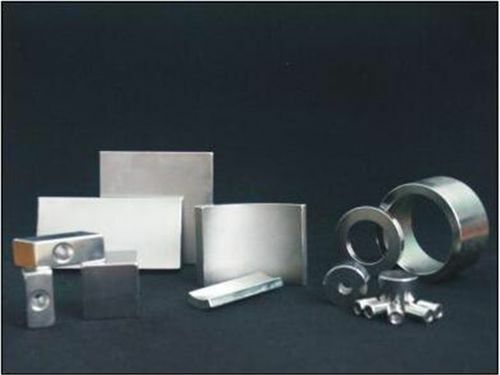 Author Maria HigginsPosted on October 15, 2018 Categories Magnet ApplicationsTags Neodymium iron boron, permanent magnet, Rubber coated magnets, SmCo magnetsLeave a comment on What Should We Know About Magnets? In recent years, power generation bacteria have become a hot topic. Scientists have discovered that bacteria found on the global seabed and river bed can harvest electrons from tiny metal particles. By donating electrons to bacteria, iron particles become an effective source of energy for cells. Other types of bacteria make new discoveries in the field of batteries by “dropping” excess electrons onto metal particles to effectively breathe electrons. James Byrne and colleagues from the University of Tibingen in Germany have discovered that a common magnetic mineral, the tiny, powerful magnetite grains, can act as both an electron acceptor and an electron donor, thus working as efficiently as a battery. He allowed a community of Enterobacteria and Rhodopseudomonas bacteria to grow on magnets, and then discovered that Enterobacteria could “drop” electrons onto crystals from which Rhodopseudomonas obtained electrons. For bacterial communities, magnetite crystals act like natural rechargeable batteries: charged by terrestrial bacteria, and consumed by Rhodopseudomonas. Depending on the needs of bacteria, powerful magnets can be used as conductors or as “storage tanks” and sources of electrons. New magnets can be used to develop the new generation of sensors and actuators. Researchers at Temple University and the University of Maryland have discovered a new type of magnet that expands in size when placed in a magnetic field and wastes negligible amounts of heat during energy collection. This new discovery has tremendous application potential and is expected to not only replace existing technologies, but also create new applications. Hash Depp Chopra, chairman of the Department of Mechanical Engineering at Temple University and director of the Laboratory of Materials Genomics and Quantum Devices, and Manfred Utig, professor of materials science and engineering at the University of Maryland, published their findings in the 21st issue of Nature. “Our findings fundamentally changed our understanding of a particular type of magnet that we have known since 1841,” Chopra said. In the 1940s, British physicist James Joule discovered that when placed in a magnetic field, ferromagnetic materials changed their shape, but their volume remained unchanged. This phenomenon is called “Joule magnetostriction” and has been shown in all magnets for 175 years since its discovery. 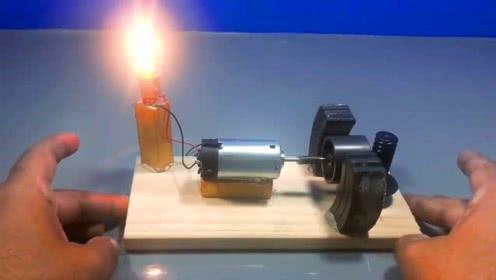 “We have discovered a new class of magnets, which we call non-Joule magnetostrictive magnets. In the magnetic field, their volume has changed greatly. Moreover, these non-joule magnets have the extraordinary ability to collect or convert energy with minimal heat loss,” Chapla said. Chopra and Utig heated a specific iron-based alloy in a furnace to about 760 degrees Celsius for 30 minutes, then cooled it to room temperature quickly, which was when the material exhibited non-joule magnetostrictive behavior. They found that the heat-treated materials contained tiny honeycomb-like structures that had never been seen before, which was the key to their non-Joule magnetostriction in magnetic fields. “Knowing this unique structure will enable researchers to develop new materials with the same properties,” Utig added. The researchers pointed out that the conventional rare earth magnet could only be used as an actuator to exert force in one direction due to the Joule magnetostriction. Even if actuated in only two directions, a large number of bulky magnets are required, which increases volume and decreases efficiency. 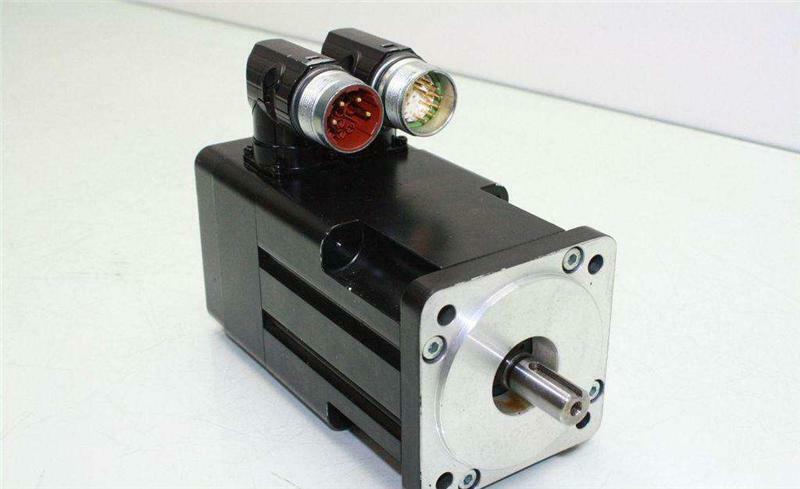 Non-joule magnets can expand in all directions at the same time, so making compact omnidirectional actuators will be easy to achieve. 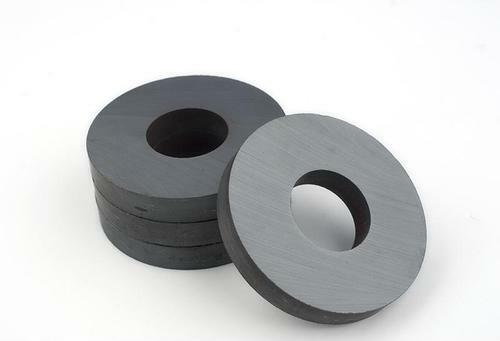 Because these new magnets also have energy-saving characteristics, they can be used to create a new generation of sensors and actuators with very low heat loss, and can be used in aerospace, automotive, biomedical, national defense, space exploration, and robotics and other fields. Researchers also say the new magnet contains no rare earth elements, so it can replace the existing expensive but low mechanical properties of rare earth-based magnetostrictive materials.